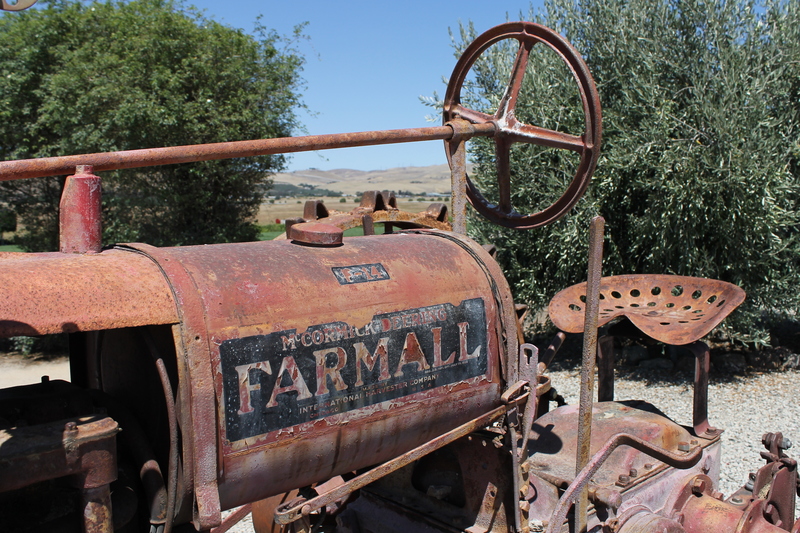 That California’s Livermore Valley is largely off the radar for wine geeks and collectors is one of the more bizarre turns in the history of U.S. wine. 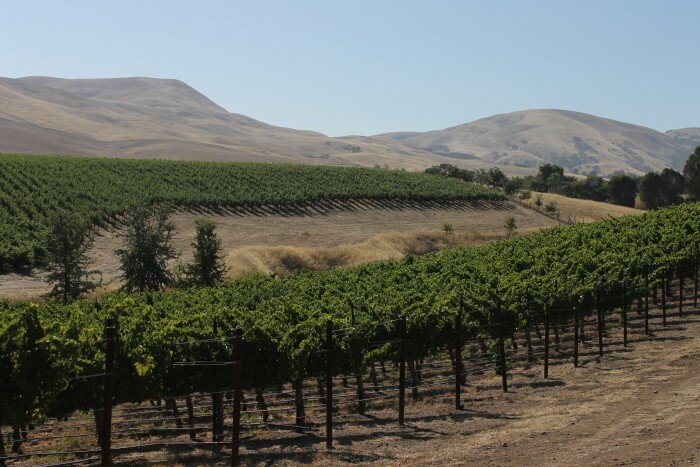 While rarely mentioned in the same breath as Napa Valley, Sonoma County, or Paso Robles, it could easily be argued that no other area has been more important in the development of California wine as Livermore. California gained statehood a scant two years after the start of the Gold Rush, which brought thousands of immigrants – and their winemaking traditions – to the Livermore region. Livermore’s importance as a wine region developed almost as rapidly. In 1889, it was a Livermore white wine blend – Charles Wetmore’s Cresta Blanca Winery dry white – that became the first California wine to take top honors at a French competition (earning the Grand Prix at the International Paris Exposition). From there, Livermore’s wine culture led to other historic firsts: America’s first varietally labeled Chardonnay (from Wente, in 1936), and the country’s first varietally labeled Petite Sirah (from Concannon, in 1961). 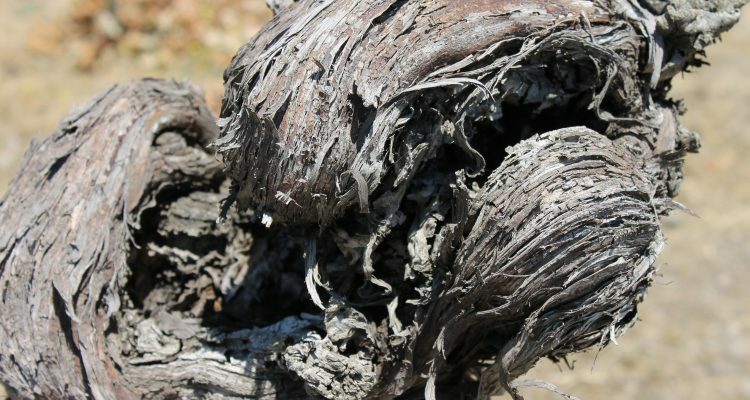 Its largest impact, however, has been at the roots of the two grape varieties that are most synonymous with California viticulture – literally. There are more than 100,000 acres of Chardonnay planted in California, the vast majority of which are derived from Wente vine clones that originated in Livermore. 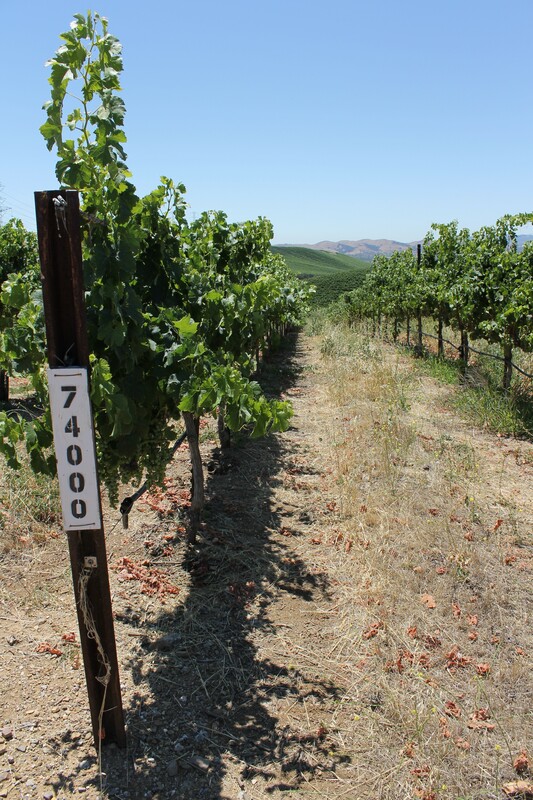 Of the eighty thousand acres of Cabernet Sauvignon planted in the state, a full eighty percent can be traced back to Concannon clones 7, 8, and 11 (the “mother vine” vineyard from which they hail is still in operation). Just as it did in the 1800s, the current fine wine potential of Livermore, according to fourth-generation winegrower Phil Wente, comes down to climate. “That’s the key thing; that makes all of this ‘work.’” From the perspective of terroir, Livermore Valley certainly looks like a top-notch California winegrowing area on paper. A near straight shot from the San Francisco Bay, Livermore sees maritime breezes and inland fogs that aid in grape ripening. Gravelly, volcanic soils dominate the area, and help reduce vine vigor reduction and increase grape flavor concentration. A relatively high valley floor (from 340 to 1,200 feet) gives the region cooler overall temperatures than nearby Central Valley. Livermore’s detractors might argue that’s precisely what the Livermore wine business allowed to happen, however. While many of the region’s wines produced in the 1980s are still lauded as excellent, without the cachet of Napa Valley the market for those wines never achieved true escape velocity to stratospheric prices. As a result, decade or so of churning out high-volume, mid-to-low-end wines ensued. To some, Livermore is still seen as lacking the raw potential of its more famous vinous neighbors, despite the history, despite the significant “back-door” influence its vine clones have had on the entire state’s notion of what constitutes good Chardonnay and Cabernet Sauvignon, and despite data debunking Livermore as a baking-hot oven for wine grapes. Pundits have been predicting the rise of Livermore Valley wine for more than ten years. That its reputation hasn’t fully achieved the lofty heights set by winemakers such as Mirassou and Wente might have less to do with the quality wines being produced than it does the rate at which the best of them can be made. The 1950s and 1960s brought so much urban sprawl that only about five acres of plantable land now remain on the valley floor; that’s not a lot of real estate available for “fresh blood” winemakers who might want to try their hand at crafting California’s next cult wine from Livermore. The region’s love affair with making pricey Petite Sirah wines – a grape tough to sell on a good day – probably hasn’t helped, either. Not that there aren’t gems to be found among that variety that justify the fascination: Concannon’s Reserve Petite Sirah is consistently spicy, grippy, and tasty, while newcomer Vasco Urbano Wine Company offers a juicy, meaty, and savory Petite sourced from the Casa de Vinas vineyard. They might be excellent, but they’re not as easy to move as Cabernet. 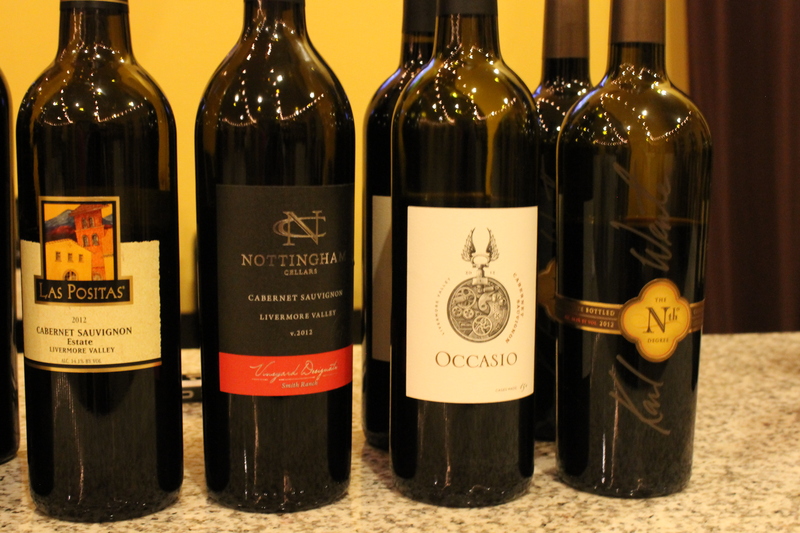 On the Cabernet Sauvignon front, Livermore’s best wines tend to either of two extremes. For those favoring power, there are Bordeaux blends that give a heavy nod to Napa in their quality, opulence, and price tags, such as Wente’s dark and bold 2012 “The Nth Degree,” and Nottingham Cellars’ earthy, brawny, 2012 Supremacy Red. A bit more affordable is McGrail Vineyards’ 2011 Reserve Cabernet Sauvignon, a silky, spicy, powerful, and linear pleasure. At the other end of the pendulum are Cabernet-based wines that focus on elegance: the texturally fascinating Occasio 2012 Cabernet Sauvignon; a balanced and floral 2012 Estate red from Las Positas Vineyards; and a tight, complex, and energetic 2012 effort from Mirassou’s Steven Kent Winery (big spenders should also check out Mirassou’s more expensive but consistently stunning Lineage line). There’s also strong evidence in support of Livermore’s white wine mettle. In the right hands, Sauvignon Blanc based wines manage surprising complexity here, particularly in Concannon’s delicious 2013 Assemblage Blanc Reserve (a Sauvignon/Sémillon blend), and Steven Kent Winery’s crisp, floral “LOLA” white sourced from the Ghielmetti vineyard. Fans of fleshy Chardonnay will enjoy Darcie Kent’s rich 2012 DeMayo Block bottling, as well the poised and generous 2013 “Merrillie” Chardonnay produced by Mirassou from Landucci Block fruit. If you like your Chardonnay on the vibrant side, Wente’s aromatic Morning Fog label remains a perennial bargain, and the expressive 2013 Chandler Vineyard Chardonnay (crafted by Page MIll Winery’s Dane Stark) is well worth a look. California wine lovers would do well to worry less about Livermore wines not always achieving those goals, and instead to give more thanks that there are those in the area still willing to aim for them. My pleasure. It’s well deserved. It’s also really got depth. There are a lot of great vintners in the Livermore area. Tons of history, a great alternative to coming north to avoid crowds, and some very serious wines. Overlooked in press coverage of Livermore is the Kalin Cellars Semillon of Terry Leighton, Ph.D.